GoPro lets everyone share and experience our epic world. Surf through waves, fly off cliffs, or be immersed in the pool party. This tiny camera goes everywhere and easily captures our life - larger than life. 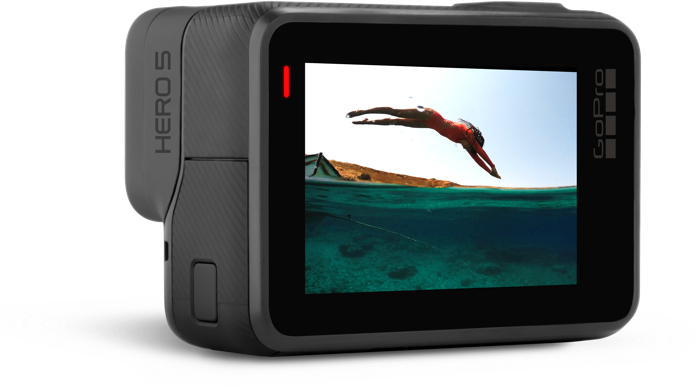 EPIC worked closely with GoPro to innovate the camera experience. Our design process centered on prototyping for fast insights and iterations. Exciting new interactions and interfaces are stragically shaped for GoPro’s amazing users.